I truly am a HORRIBLE sick person. I admit it, I’m a baby. Fortunately I don’t get sick a whole lot anymore, now that the kids are older and we have immune systems), but when I do, I am miserable! But I will take a cold like this any day over a stomach virus, because stomach viruses take me to a whole different level of HORRIBLE, and it is not pretty! I’m not a good sit down and do nothing person, nor am I good at resting and accepting that I shouldn’t be up doing things. When I am sick, be it even with a “cold” such as what I have now, it truly puts life into perspective and makes me think how fortunate I am to only have a cold and makes me even more sympathetic to people who suffer terminal and/or chronic illnesses. This will pass and for that I am so thankful. Since I’m feeling so poor, I might as well catch up on some blogging, because I can sit still and feel like I’m doing something, and I LOVE blogging! 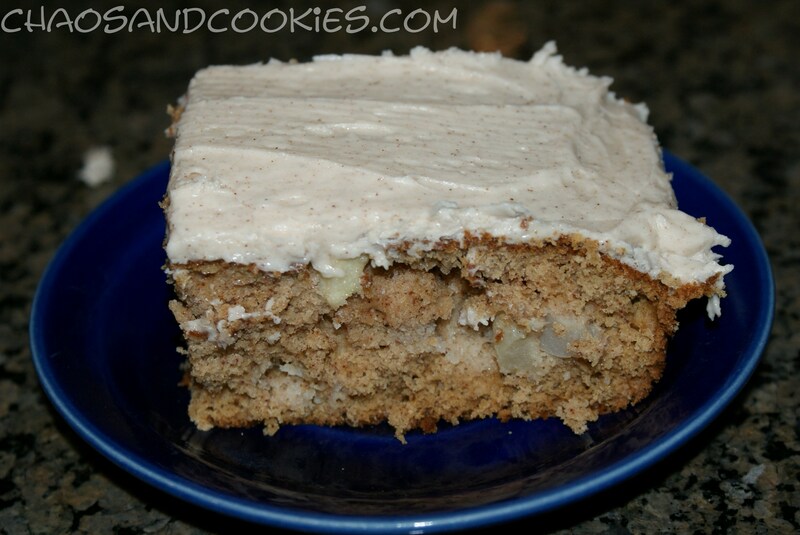 I wrote up this cake recipe recently because I had a whole bunch of apples in the fridge and besides pumpkin, what better fruit to bake with in the fall than apples?! We had company coming over for dinner and I wanted some kind of dessert for us all to enjoy. This cake came out really good! Here is how you can make it. Pre-heat oven to 350 degrees. 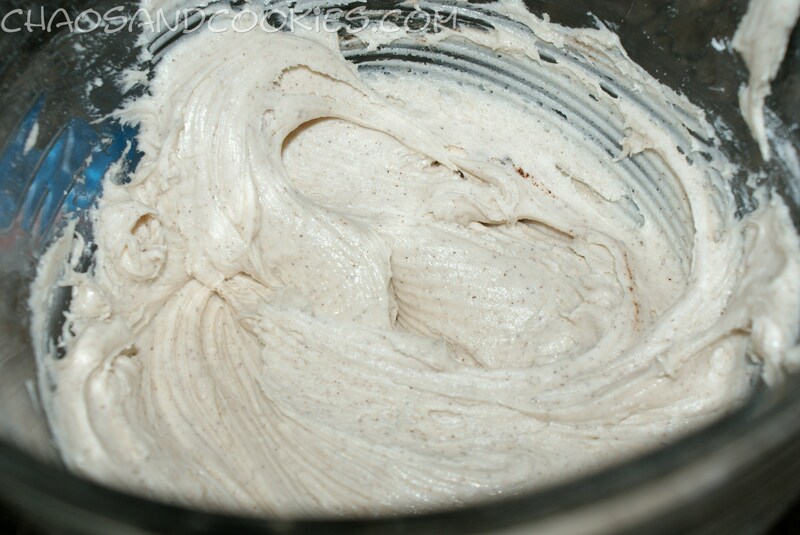 Grease the bottom and sides of your cake pan. 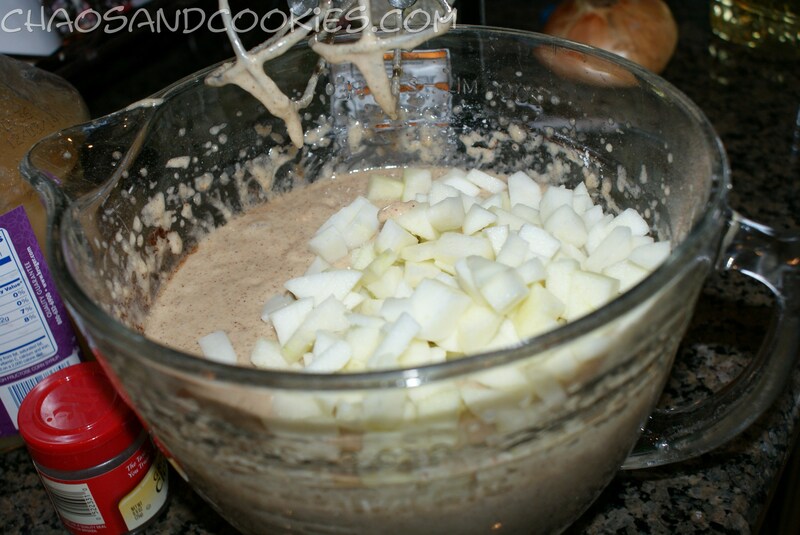 In a large mixing bowl beat together all the ingredients, minus the diced apples. Beat for 1-2 minutes or until completely mixed and smooth. 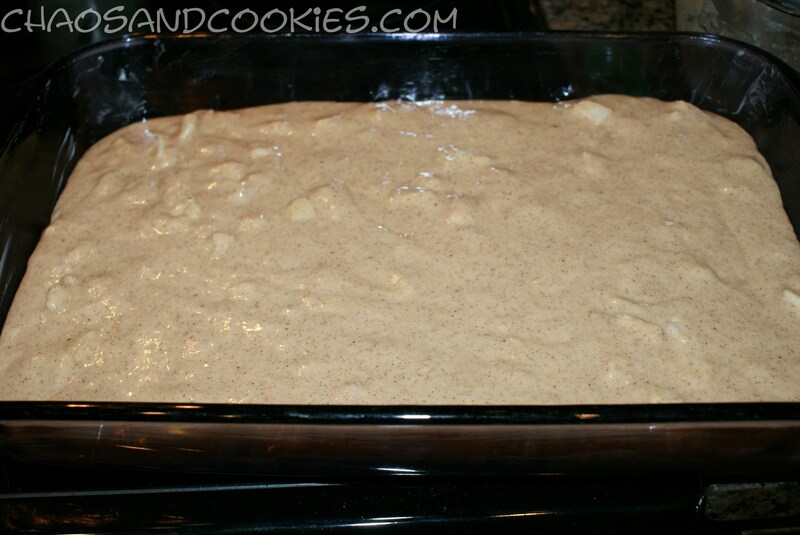 Add the diced apples and stir together, mixing well. 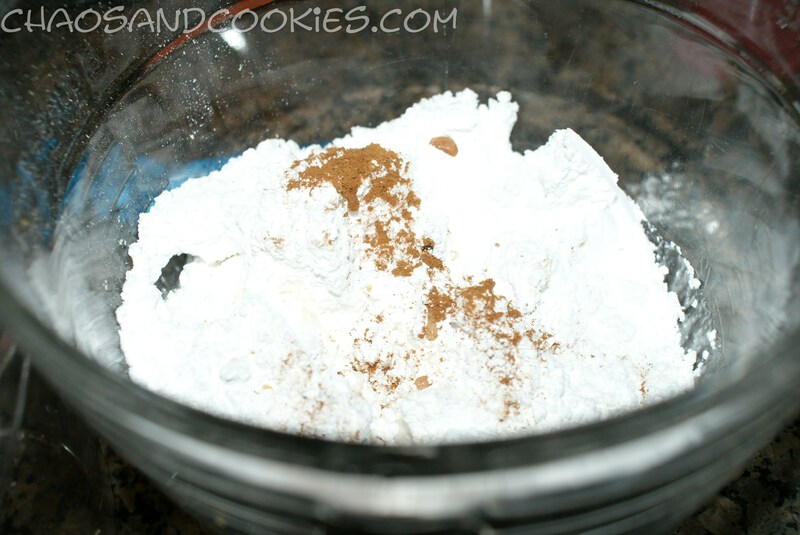 Pour the mix into your baking pan and bake for about 30-40 minutes, or until your test stick comes out clean and it’s done. Cool, then frost. 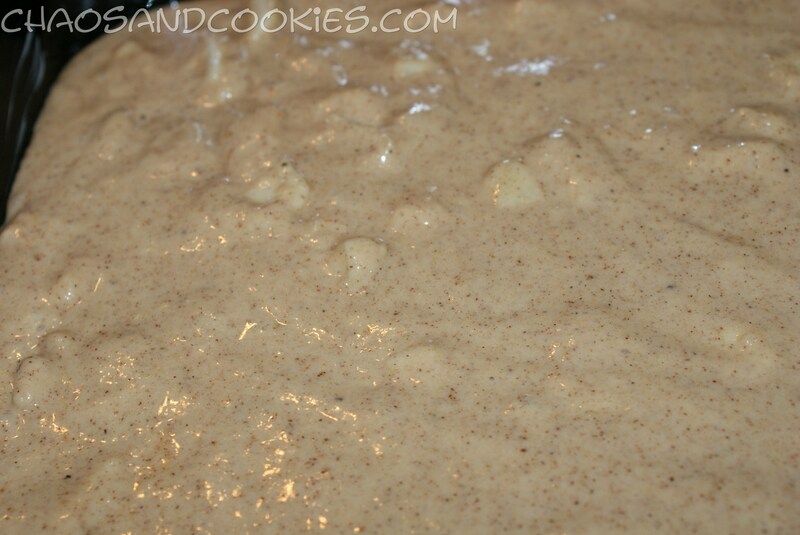 Mix all ingredients together in a large mixing bowl until smooth. 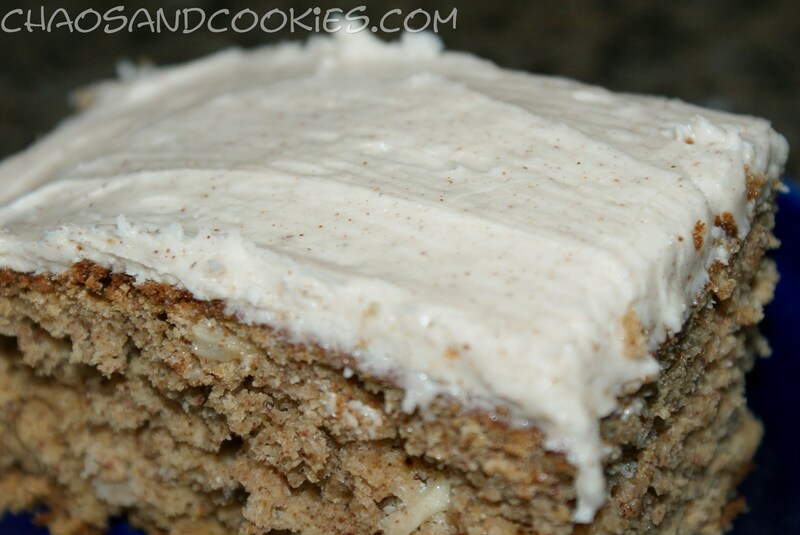 Frost your cool cake and serve! 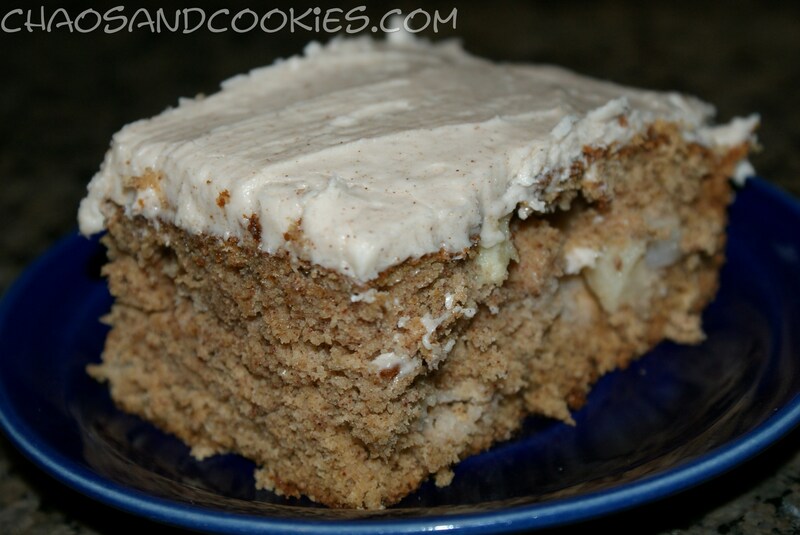 This cake is full of fall flavor and the diced apples add a great texture and taste, not to mention the cinnamon in the frosting, YUM! Feel Better Meg XO Rest & Drink Lot’s Of Fluids! Love Ya!